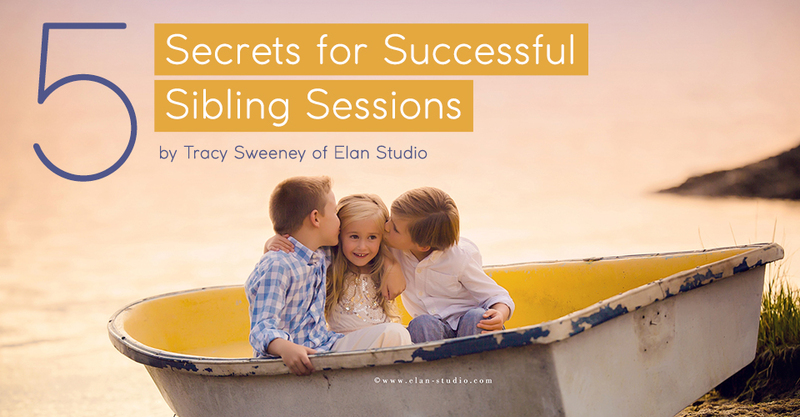 Tracy Sweeney shares tips to capture the magical moments during sibling sessions. 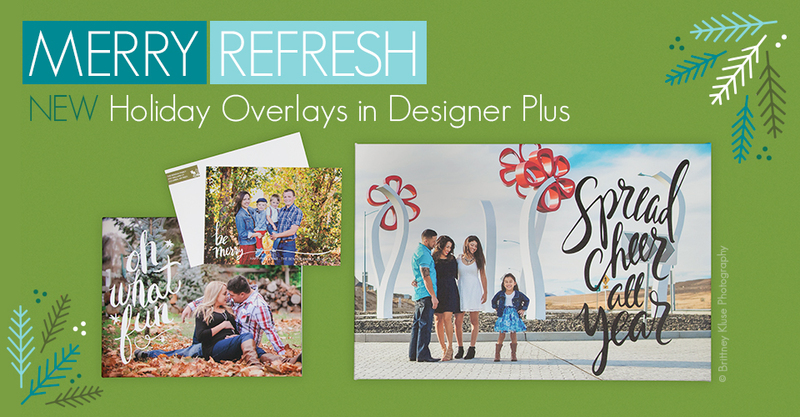 We’ve added new holiday design elements in Designer Plus. 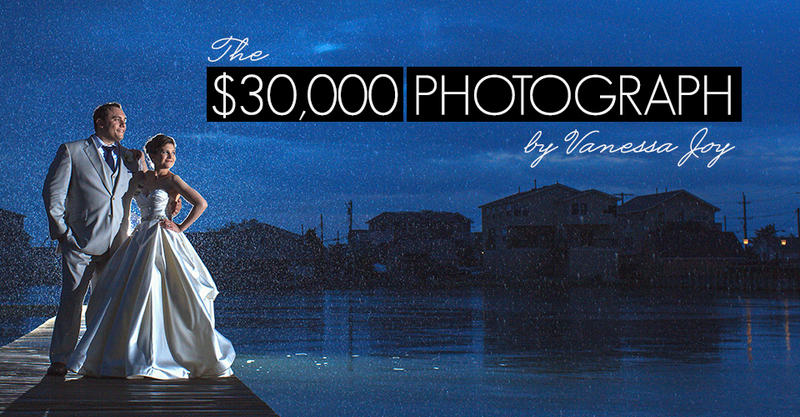 Photographer Vanessa Joy explains the value in professional photography. 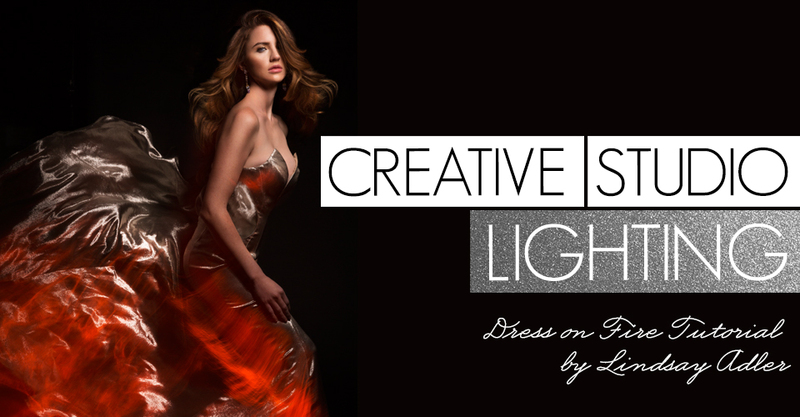 Portrait and fashion photographer Lindsay Adler shares tips on how to mix constant light and studio strobes. 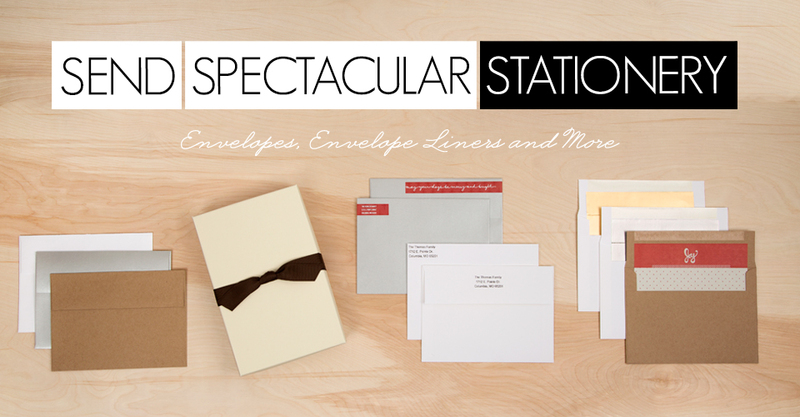 We are accepting orders through December 23rd. 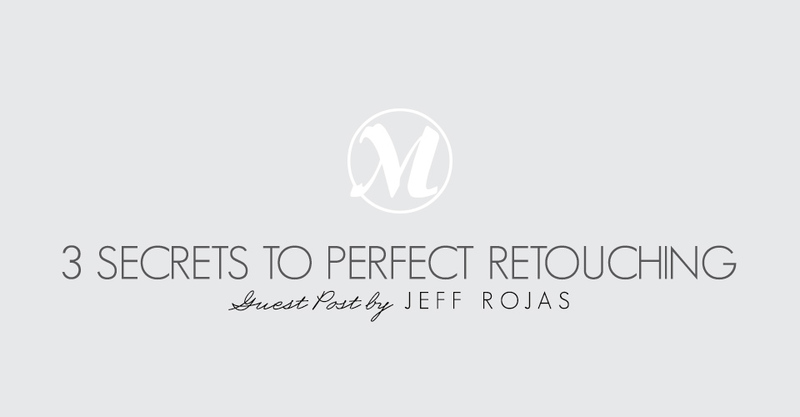 NYC portrait and fashion photographer Jeff Rojas shares three tips to print perfect retouched images. 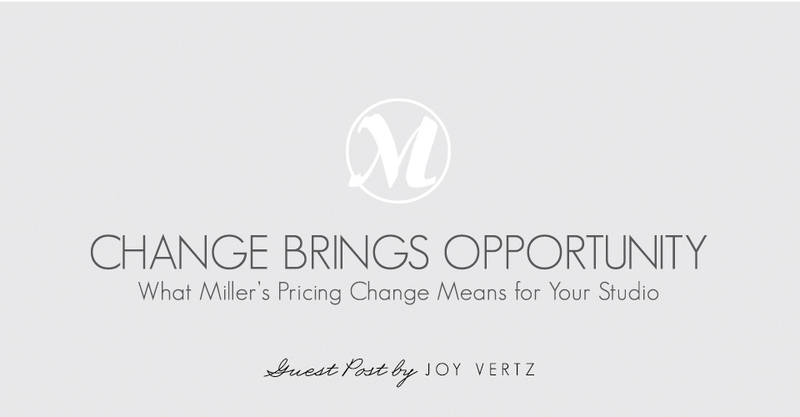 In this guest post, Joy Vertz shares her thoughts on how the new Miller’s Print pricing structure benefits your studio. 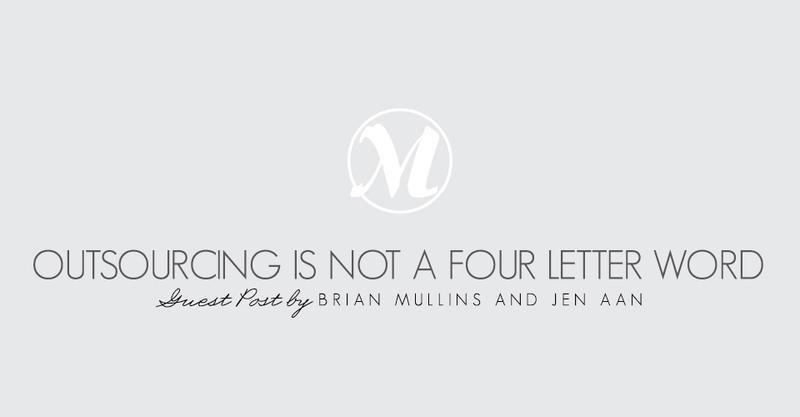 Brian Mullins and Jenn Aan found that outsourcing certain elements of their work has made their studio more profitable. 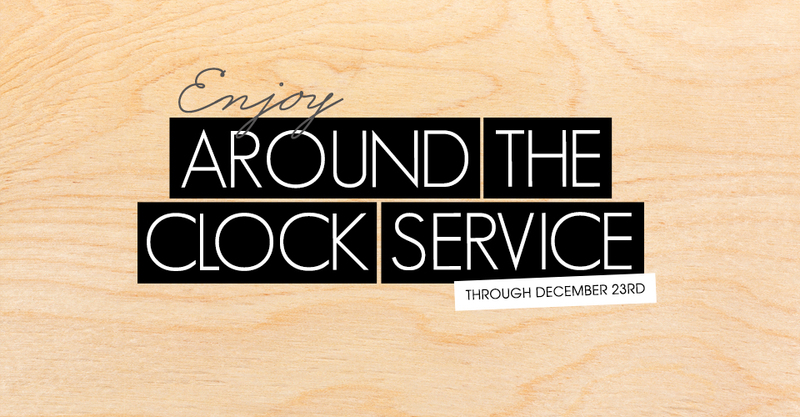 In this post, they share advice on how outsourcing could help your business.